Monogram: Thread Color: Please Choose OneRed HotRoyaltyLemon PieCucumber LimeLilacMidnightGraphite GreyChocolate TruffleWhiteBubblegum Who is this item for? 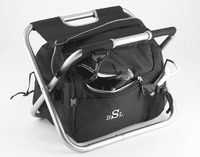 Our 2-in-1 Sit'N Sip Cooler/sports stoolis a great gift for your favorite sports aficionado. Attractive and sturdy, this cooler has plenty of room for your favorite drinks and snakcs as well as extra pockets for your car keys or other accessories. Woth just a few simple stops your cooler becomes a handy portable stool. 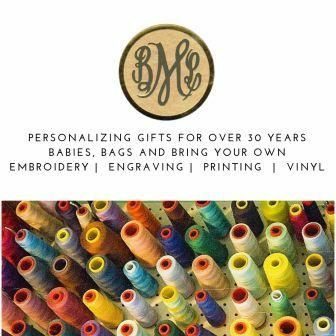 Measures 11 1/2" x 12" x 10 1/4"
Personalized with a three letter monogram.